As the campaign period for the 2019 Senatorial Elections commence today, it will be common to see the different “senatorial slates” hit various cities and towns to woo voters to help them get elected. Arguably the hottest of these slates is the one ran by the Presidential daughter and Davao City mayor Sarah Duterte-Carpio called, “Hugpong ng Pagbabago” (HNP; translation: Force for Change). Coat-tailing off the popularity of her father and current President Rodrigo Duterte, her group claims to endorse candidates who can enact “change” from the current political status quo. The irony of Duterte-Carpio’s line-up is that many members of her HNP slate belong to the status quo themselves – they are members of notorious political dynasties, and some have even been convicted of corrupt practices before. 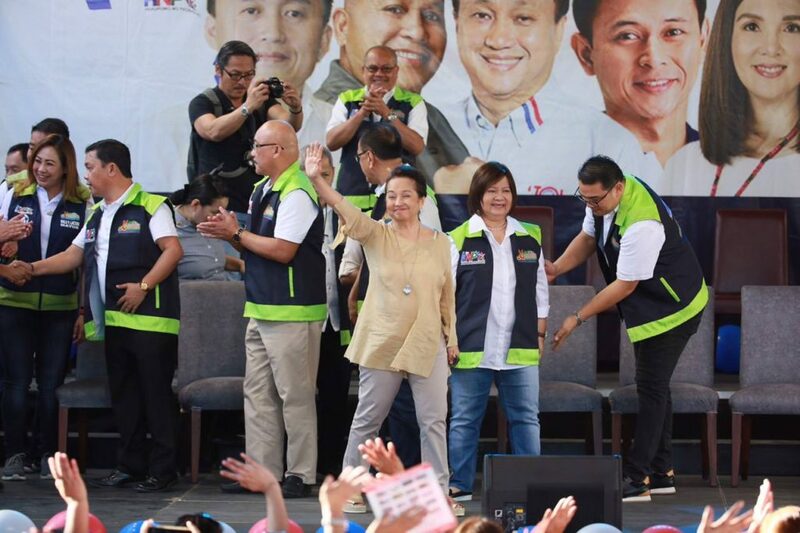 To top that all off, the group also receives the support of former President and current Speaker of the House – Gloria Macapagal-Arroyo – who herself had been detained for corruption charges and whose nine-year term as head-of-state was plagued with a myriad of corruption scandals. Aside from Arroyo, many names included in their list of endorsed candidates also contradict the very notion of “change”. Two members – Revilla and Estrada – were detained for serious corruption charges related to the infamous “Pork Barrel Scandal” during the previous administration. For Jinggoy Estrada, it was the second time he was arrested for corruption charges. During the presidency of his father, Joseph Estrada, he was charged with plunder and granted bail only in 2007. 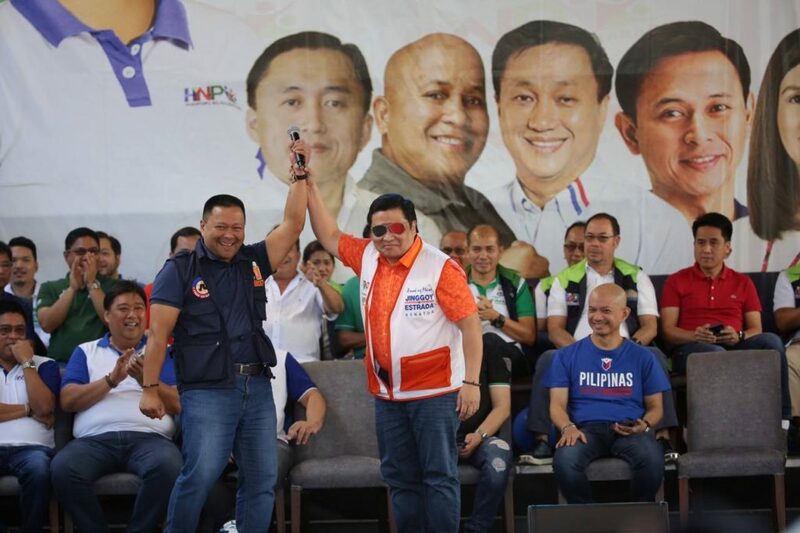 Estrada’s half-brother, re-electionist Senator JV Ejercito, has remained unscathed from the corruption controversies his father and brother have been involved with in the past. 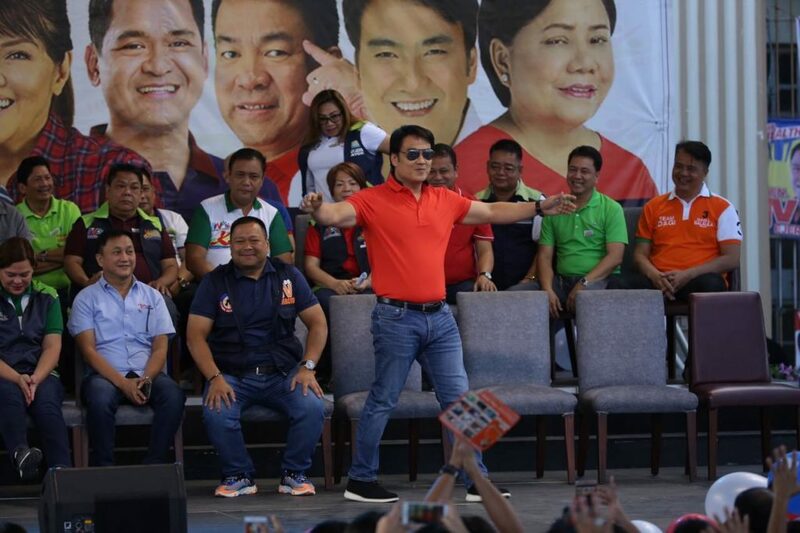 But he belongs to the prominent Estrada-Ejercito political dynasty, which he has benefited from his entire political career – first being elected as city mayor, then congressman and now a Senator. 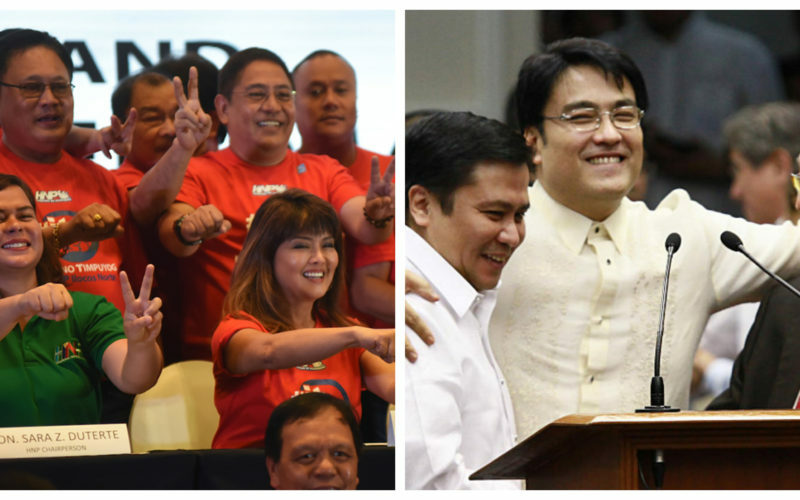 Aside from Jinggoy and JV, other members of the Estrada-Ejercito clan who are going to feature in the 2019 elections include Joseph Estrada (Manila mayor), Guia Gomez-Ejercito (outgoing San Juan mayor), Janella Estrada (candidate for San Juan mayor) and Jerika Estrada (candidate for Manila councilor). Ilocos Norte Governor Imee Marcos however, needs no explanation. She is the daughter of the late Philippine dictator Ferdinand Marcos, and brother of failed 2016 Vice-Presidential candidate Bongbong Marcos, as well as being a key figure of the Marcos political royalty of the Ilocos provinces. Zajid Mangudadatu is a congressman from the lawless province of Maguindanao, and is a member of the infamous Mangudadatu political clan of the area. His brother is current Governor Esmael Mangudadatu, whose campaign team were brutally massacred in the infamous “Maguindanao Massacre” of 2009, perpetrated by his political rival Andal Ampatuan Jr. The Mangudadatus and Ampatuans have long dominated the local government politics of Maguindanao, and the province continues to be violence-laden and impoverished today. Sonny Angara is the son of former long-time Senator Edgardo Angara and is part of the powerful Angara political dynasty of Aurora province. The older Angara was one of former President Estrada’s most loyal allies, and was a member of the latter’s Cabinet. The Angara political dynasty includes former mayor Dr. Arthur Angara, whose daughter Karen was also the vice-mayor of Baler in Aurora. Bella Angara-Castillo, aunt of Sonny, is the congresswoman representing the province’s only district. While Sonny’s cousin Rommel is the incumbent vice-governor of Aurora province. Pia Cayetano is the sister of failed 2016 Vice-Presidential candidate and Duterte running-mate Alan Peter Cayetano, and is also the daughter of the late former Senator Rene Cayetano. She has also been a Senator herself, serving from 2004-2016. The highest polling member of HNP is Cynthia Villar, wife of former Senator and businessman Manny Villar. Before becoming Senator in 2016, she was the congresswoman of Las Piñas; her son, Mark Villar, is also the current Secretary for Public Works and Highways. Rather than “change”, the composition of HNP’s Senate slate looks more like a continuation of the status quo it purportedly is against. Their list is filled with names of long-time politicians who are very much part of the Philippines’ political elite – what is commonly referred to as TRApos (traditional politicians) which the Filipino voter is apparently against. Is there goal really to enact change from “politics as usual”, or simply to coalesce individuals who have good chances of winning in the 2019 Senate elections who can then help their legislative agenda? The answer, based off the names they are endorsing, seems to be the latter. 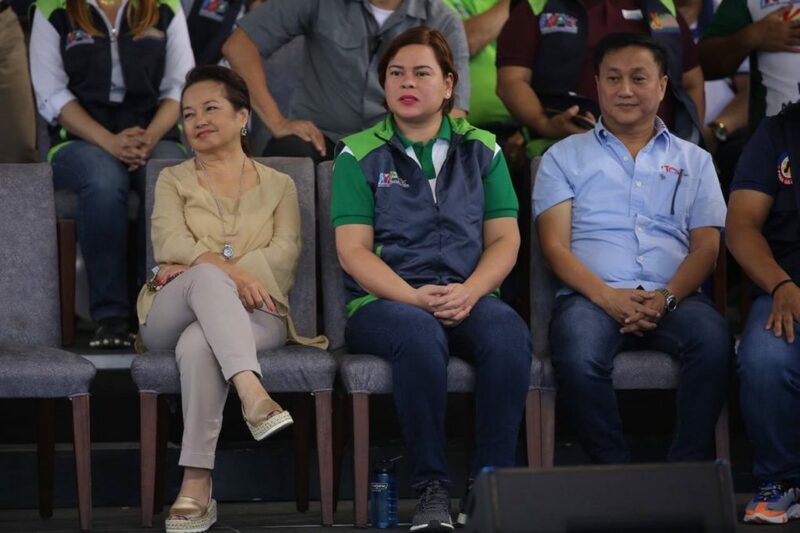 Maybe rather than attempting to deceive voters by packing old baggage as new, Sara Duterte can find a new moniker for her list of favoured candidates – because “change” certainly is not what those individuals represent.